Most industrial accidents are caused by the unexpected energization or start up of machines or equipment or by the uncontrolled release of energy. Many of these accidents can be prevented by proper LOCKOUT / TAGOUT procedures. 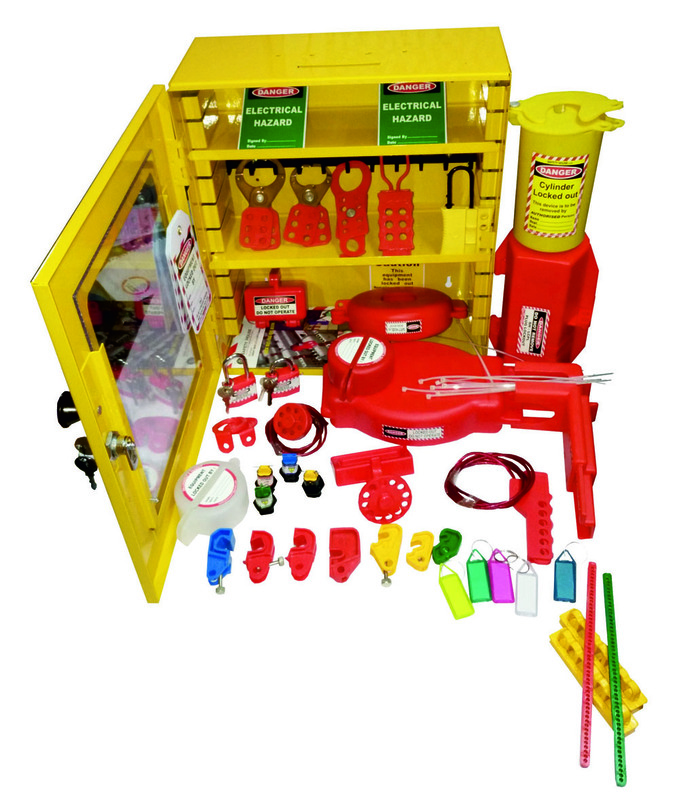 OSHA’s LOCKOUT / TAGOUT standard, 29 CFR & 1910.147 & 1910.269 are designed to prevent needless deaths and serious injuries to service and maintenance personnel by controlling unauthorized or accidental use of energy. To perform service and maintenance work on industrial equipment safely, you must understand the importance of energy control and OSHA’s LOCKOUT / TAGOUT standard. You must also know how to apply energy isolation and LOCKOUT / TAGOUT is a method of keeping equipment from being set in motion and endangering workers. A disconnect switch, circuit breaker, valve or other energy isolation mechanism is put in the safe or off position. A lock is attached so that the equipment can’t be energized. In a TAGOUT, the energy-isolating device is placed in the safe position and a written warning is attached to it. 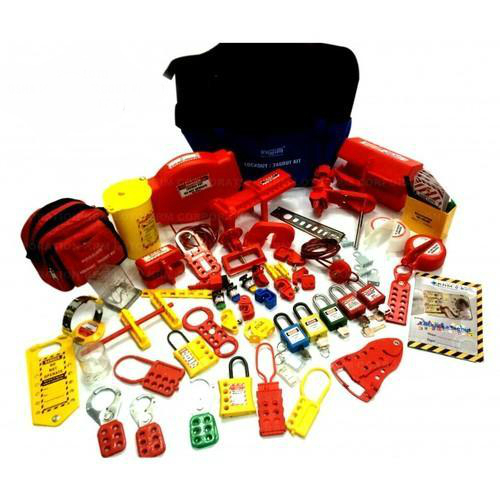 All lockout and tagout materials are supplied by the employer.